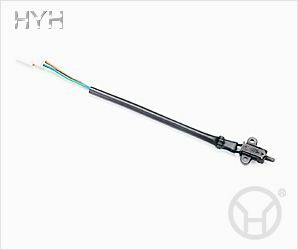 Founded in 1973, Hsin Yuan Hao Enterprise Co., Ltd. focuses on making motorcycle handlebar switch,handlebar grip,fuel tank cover,seat lock,head lamp,tail lamp,stop switch,etc.We have always been improving ourselves constantly and developing new models at the lowest cost.we are more than happy to provide the best price, and stick to reliable quality and on time shipment. We welcome your inquiry and technological cooperation. Address : No. 52, Sha Lun Chung Sha Village an Ting Hsiang Tainan Taiwan.